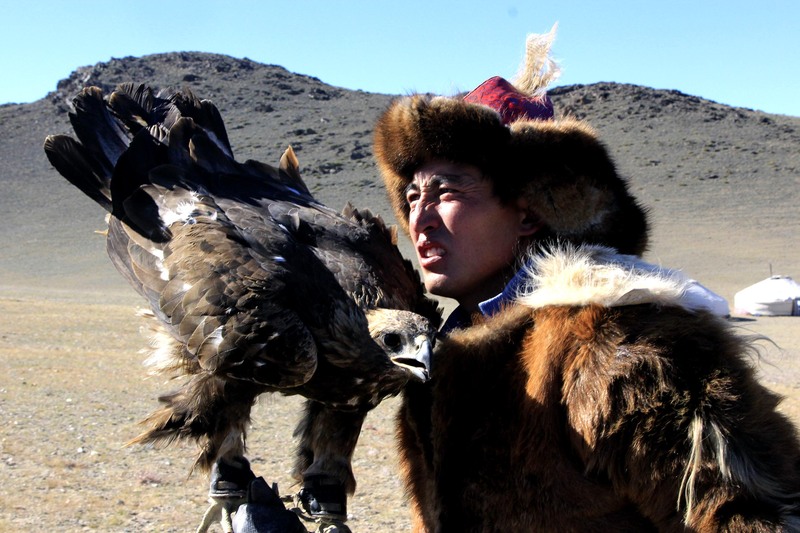 For thousands of years, the Dukha people, also known as the Tsaatans, have lived in the remote, deep forest of northern Mongolia and they are one of the few remaining tribes of its kind. 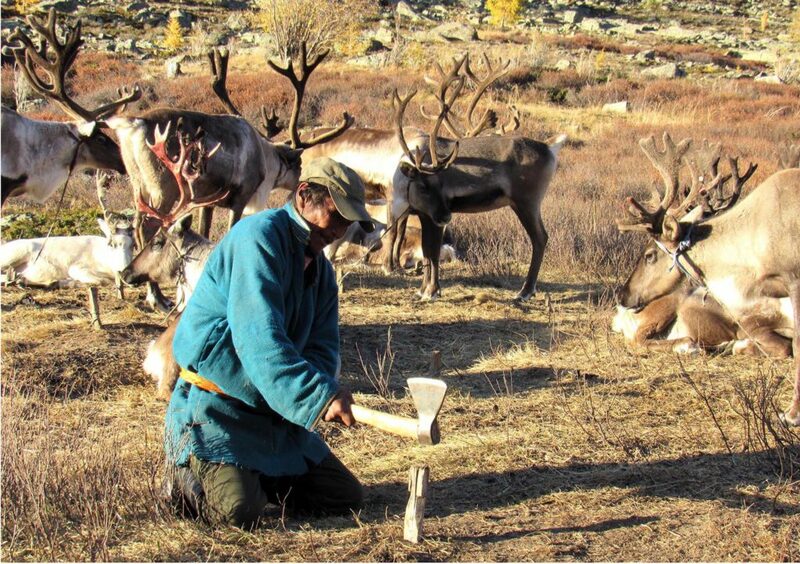 But as modern development makes its way into their remote habitat, their ancient traditions are now at risk of dying out. 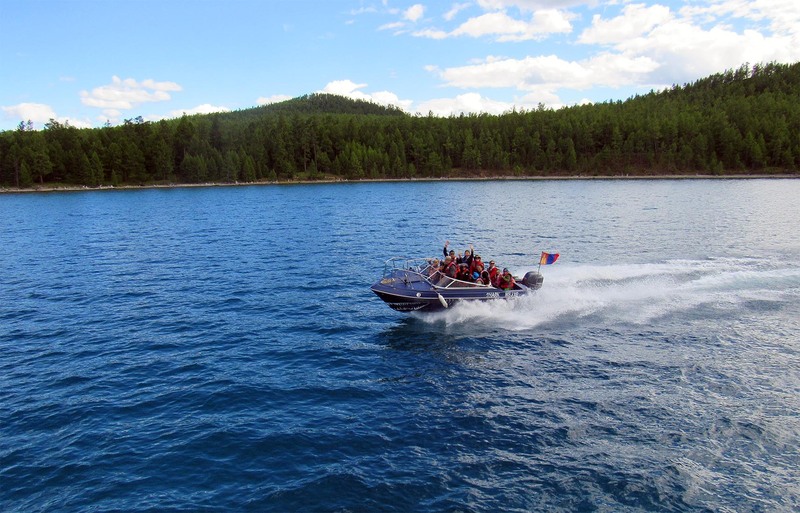 Lake Khovsgol is a beautiful unique environment and a very special travel experience. With its unique flora and fauna and fascinating nomadic way of living, Lake Khovsgol is well worth the journey. 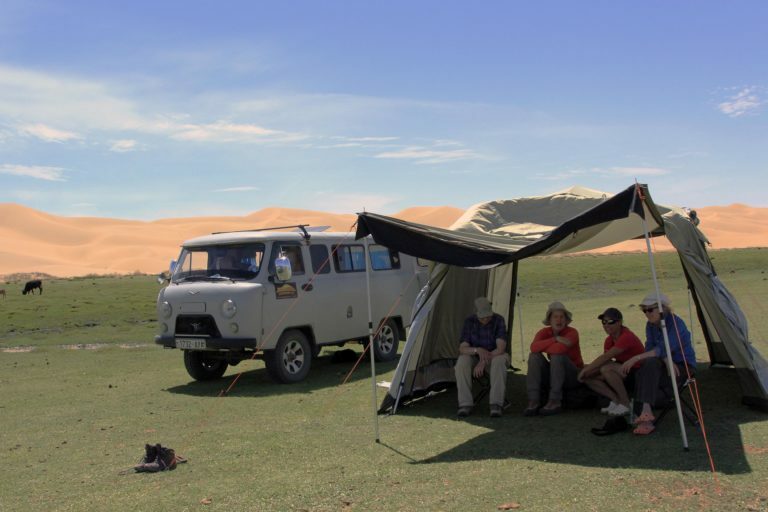 Our driving overland and trekking combined tour is one of the best ways to explore and feel the serenity. 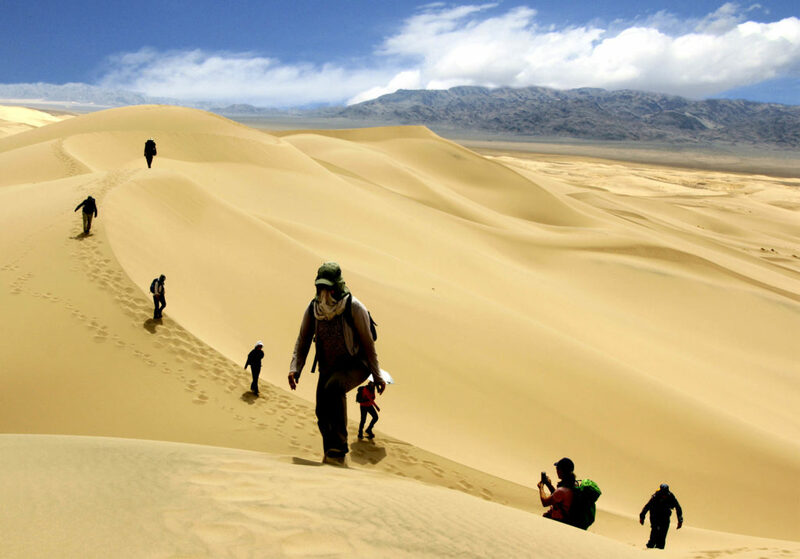 And enjoy the contrast of scenery between the Gobi Desert, steppes, mountains with forest and lakes in Mongolia. With few paved roads and no GPS to speak of, there are infinite opportunities to take the road less travelled. Experience wild camping under the clear sky with millions of stars and staying with nomadic families to get back to basics like they do. 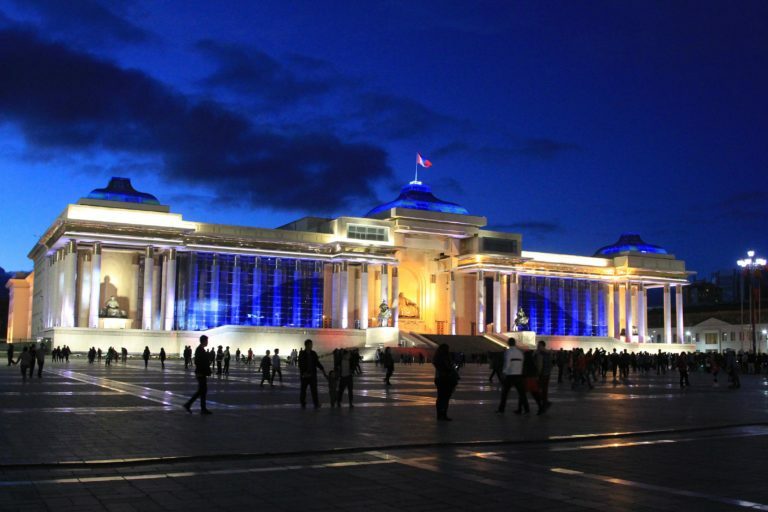 Introduction of Ulaanbaatar and visit some museums and Buddhist temple Gandantegchilen. Enjoy the view of the city from the top of Zaisan hill. 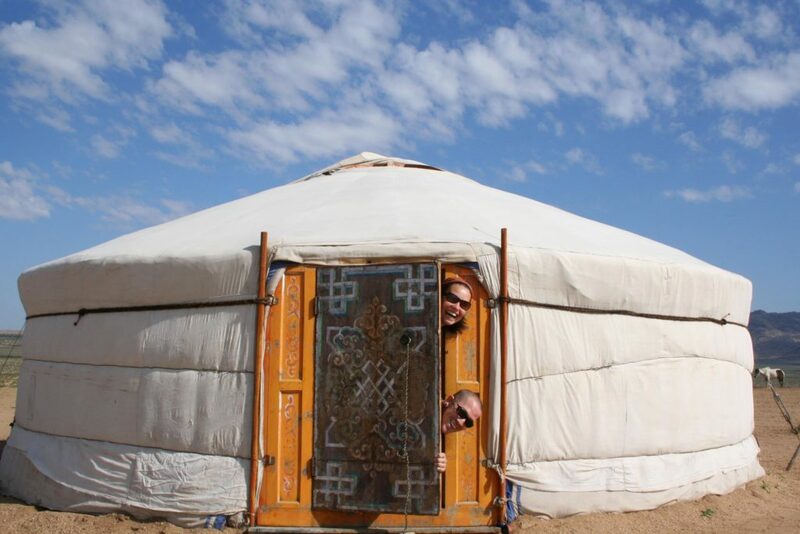 Guests are having fun during their stay in a family yurt. 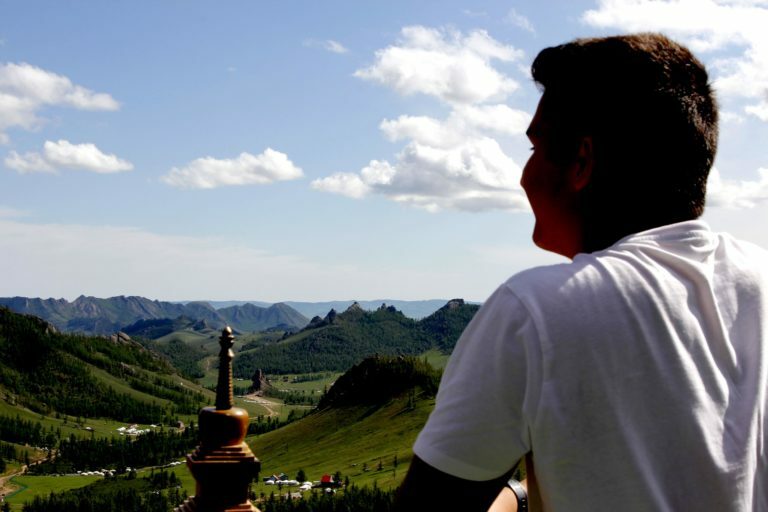 Spend a couple of nights or more at a Mongolian nomadic family’s yurts and help with their daily chores such as milking cows, making dairy products. Try their food such as fermented mare’s milk, steamed dumplings, deep fried meat pie, dried curd, even some distilled vodka. 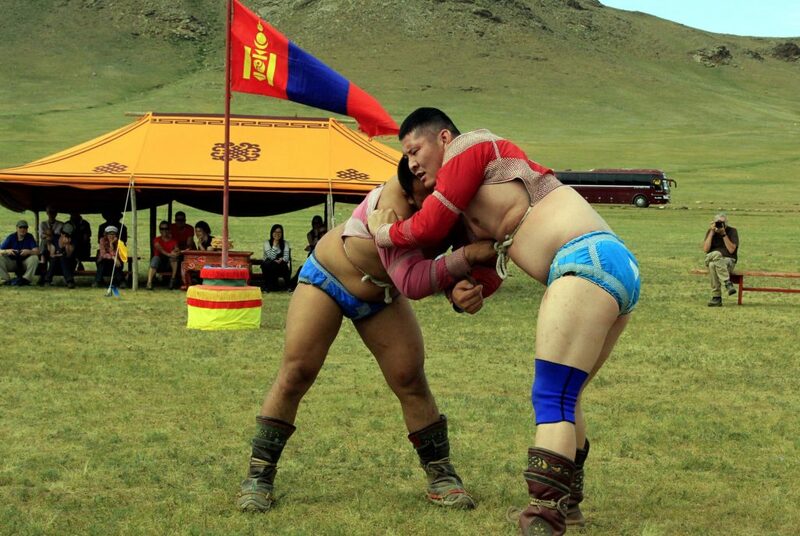 Sometimes, you just can't book a week-long vacation, or you just want to book a shorter trip for Mongolia. This trip will be a perfect alternative for you to leave the hectic city life behind you and experience a bit of everything. 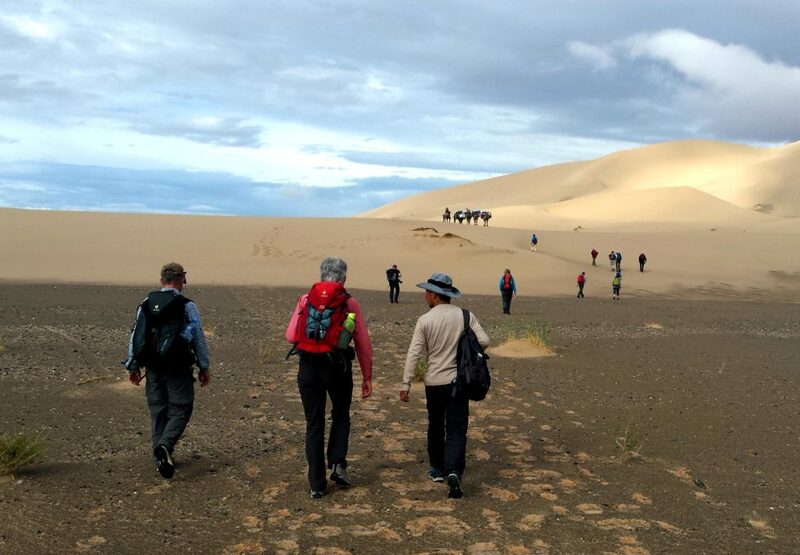 Why travel to mongolia with us! You’ll receive the dedicated attention of travel designers with in-depth knowledge of the destinations and decades of combined experience. We're committed to creating an experience you will never forget. Expert travel guides who are enthusiastic about traveling with travellers and sharing their knowledge.